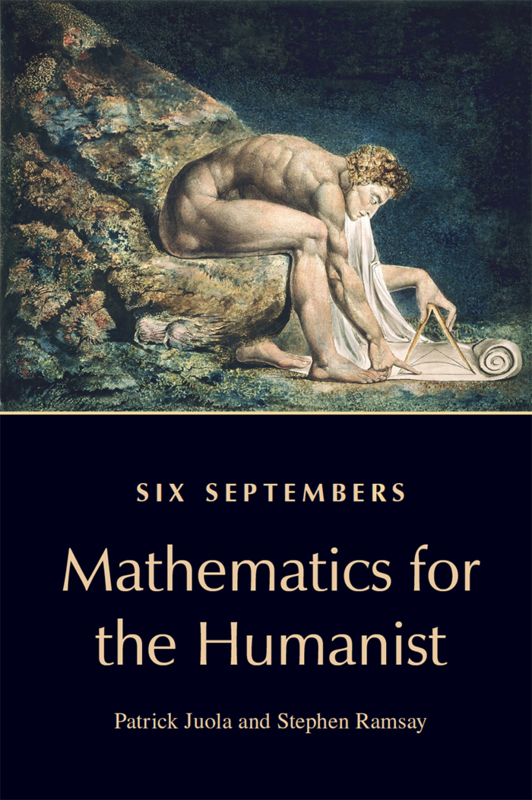 Six Septembers: Mathematics for the Humanist with Patrick Juola (Oxford University Press, 2017). 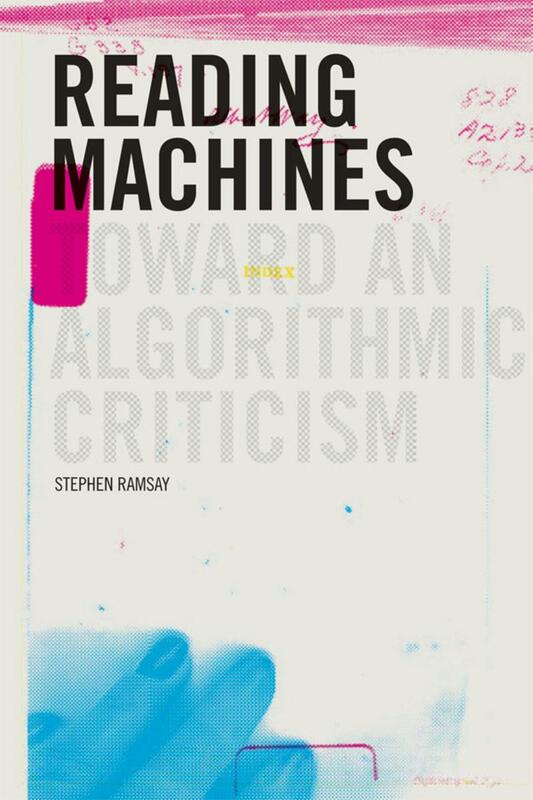 Reading Machines: Toward an Algorithmic Criticism (University of Illinois Press, 2011). "Programming with Humanists: Reflections on Raising an Army of Hacker-Scholars in the Digital Humanities," Teaching Digital Humanities: Principles, Practices, and Politics. (digitalculturebooks series, University of Michigan Press, 2012). "Developing Things: Notes Toward an Epistemology of Building in the Digital Humanities (with Geoffrey Rockwell)," Debates in the Digital Humanities (University of Minnesota Press, 2012). "The Hermeneutics of Screwing Around," PastPlay (University of British Columbia Press, 2012).